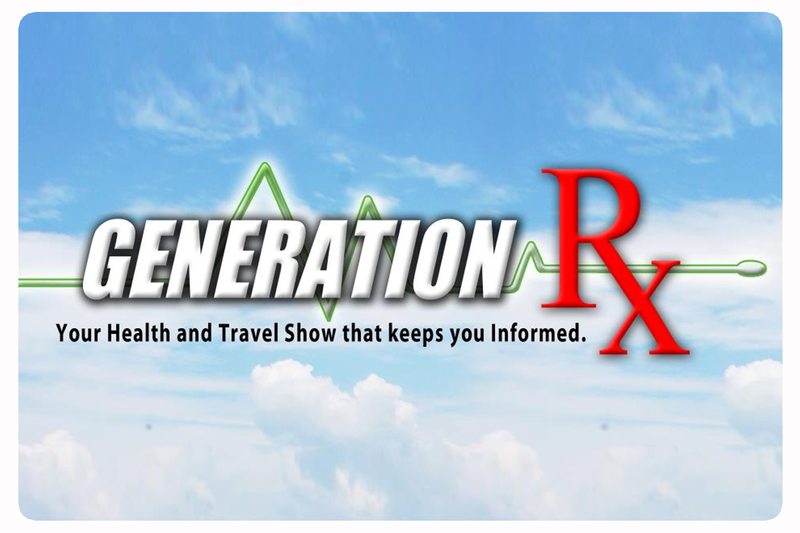 Generation RX is your health and travel show aired every Sundays from 10:00a.m. to 10:30 a.m. The show features insightful stories that cover a wide range of health topics. It also focuses on themes with human interest especially on the medical needs of the viewers. 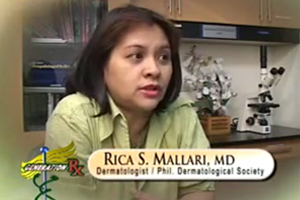 The show is hosted by one of the youngest neurosurgeons in the Philippines, Dr. Rhoderick Bong Casis. The show’s segments include Senior Health Alert, Ang Gabay sa Kalusugan with Dr. Gary Sy, World of Fengshui of Marites Allen Your Fengshui Expert, Kidz Zone, Health Trip and others. 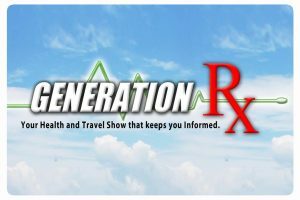 Visivo Productions, Inc. is behind the success of “GENERATION RX”.